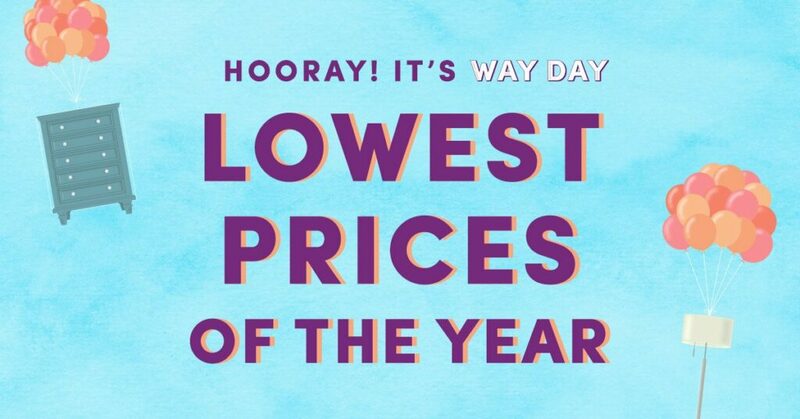 After a first year kickoff in 2018, Wayfair’s Way Day is back for 2019. 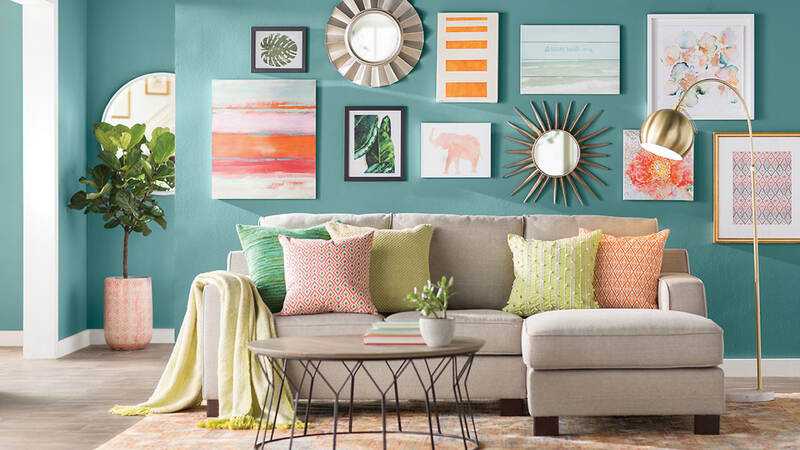 Here’s everything you need to know about Wayfair Way Day 2019. What is Wayfair Way Day? Playing off the Black Friday-ish, one day sale trend that Amazon kicked off with its annual Prime Day, Wayfair is offering up a similar concept to anyone that’s shopping for home goods during Spring. In addition to heavy discounts on smaller home goods, expect to see hefty sales on indoor furniture, patio sets and other large items. When is Wayfair Way Day? Way Day has been officially announced for midday on Wednesday, April 10, 2019. The deals will start on April 10 at 12 p.m. 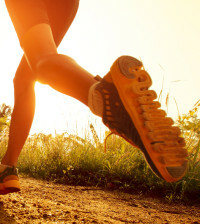 ET / 9 a.m PT and run for 36 hours until end of day on Thursday, April 11 at midnight on the East Coast. How long does Wayfair Way Day last? 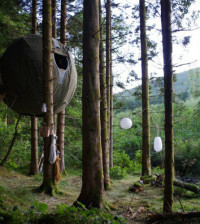 Way Day will be expanding from 24 hours last year to 36 hours this year. 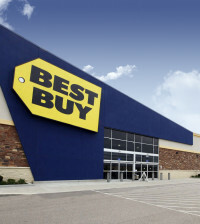 Expect to see short, flash sales on specific items and product categories throughout the 36-hour period. Yes. Unlike Prime Day, anyone can access the sale prices without the need for a subscription. In addition, Wayfair will be offering free shipping on all purchases, thus no need for a premium shipping service subscription. 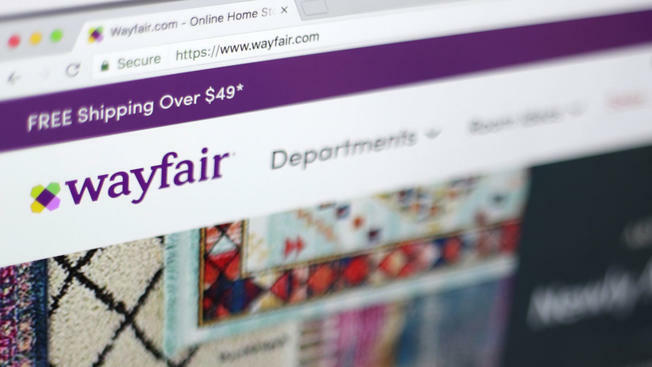 Wayfair has released a bit of information on brands that will be on sale here. Some brands included in the sale are Joss & Main, AllModern, Birch Lane and Perigold. Expect to see sales up to 70% off on home goods as well as outdoor and living room furniture. Yes. Wayfair will be offering a 40% off discount on select products to anyone that uses the new Share and Save feature. This will require you to share the details of your sale on social media, likely an attempt to increase traffic to the site during the 36-hour period. In addition, Wayfair will be hosting a live video stream called Wayfair On Air. Similar to video streams produced by Amazon, Wayfair will feature reviews of items that are on sale during Way Day, basically a QVC live stream of sorts. How Does Wayfair Way Day Compare to Black Friday? In 2018, we found that the majority of Way Day deals offered similar pricing to what you can find on Wayfair during Black Friday. Look for the best deals on room-specific items for the bedroom & living room as well as patio furniture. You will also find solid deals on rugs and mattresses during the sale. Any other ways to save money on Wayfair Way Day? $0 Down and 6 or 12 Month Financing on Eligible Orders. 3% Rewards Back on All Eligible Orders from our 5 Retail Brands. 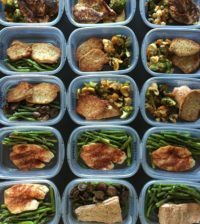 Up to $40 OFF on Your First Order.